Hangers is the largest source of clothing or clothing company, of course, the majority of consumers can not be ignored, because the consumer's spending power and potential is great, so for this category of consumer groups, Hangers enterprise will make some marketing methods to attract consumers, then, what is the usual sales method? First, to enhance brand awareness, retain old customers, attract new customers, racks enterprises can be some way of publicity, their products, design highlights that the corporate brand publicity, so that their own brand image more personality And humanity, in order to attract more new customers. 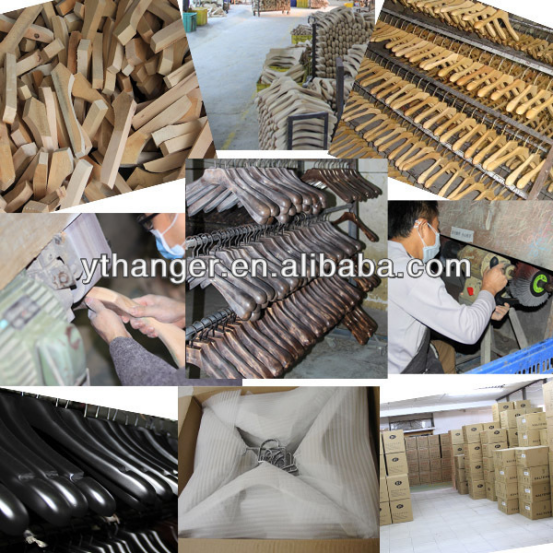 Second, continue to develop and innovate products, tap the desire of consumers to buy, hangers enterprises to continue the new products, with fresh, attractive to the face of new customers. 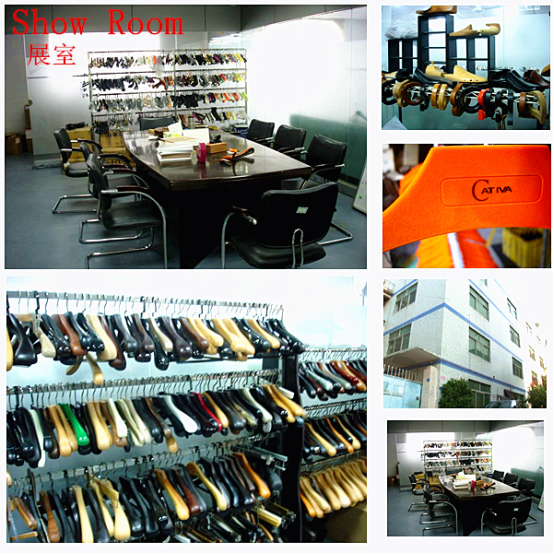 If you need high quality low price hanger, pls feel free and contact us. Next:Which orientation should the hangers and hooks toward?